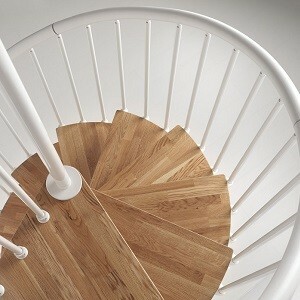 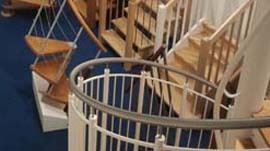 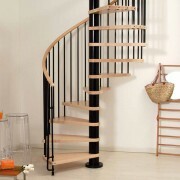 The Klan spiral staircase comprises of Beech treads, powder coated steel barrels / spindles and a Polurethane timber effect handrail. 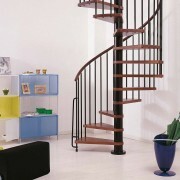 The system comes in four different diamters: 1.2m, 1.4m, 1.5m and 1.6m. 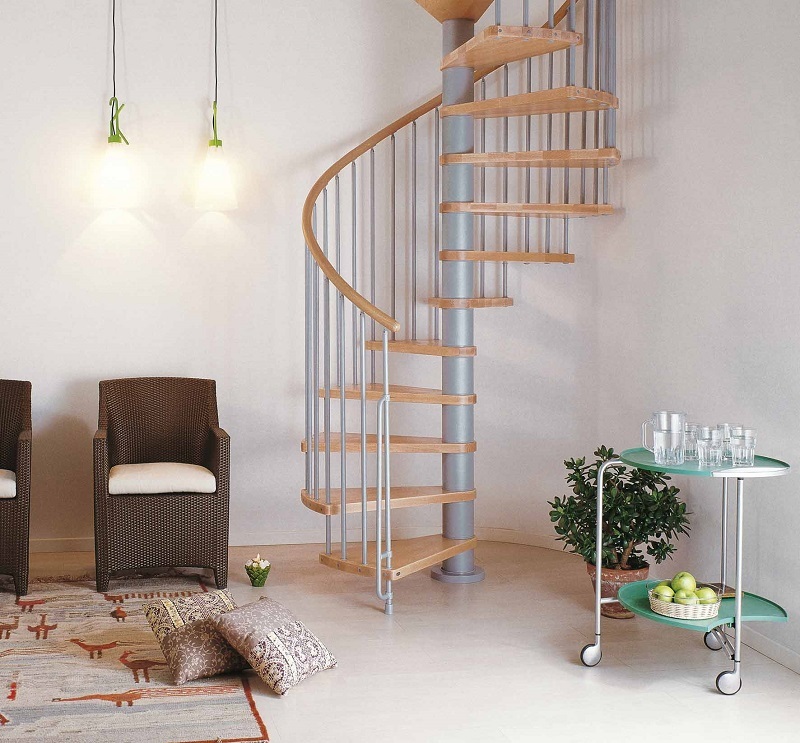 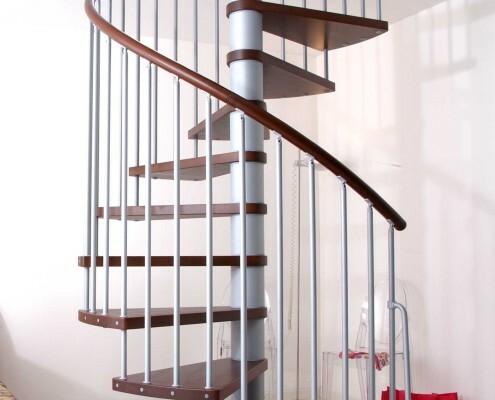 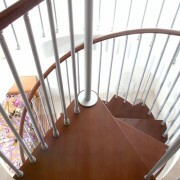 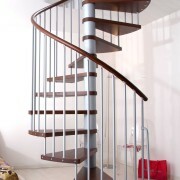 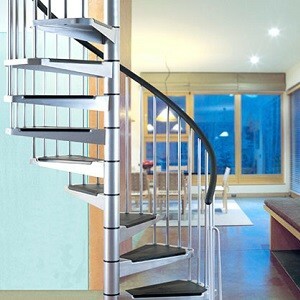 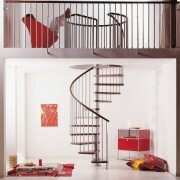 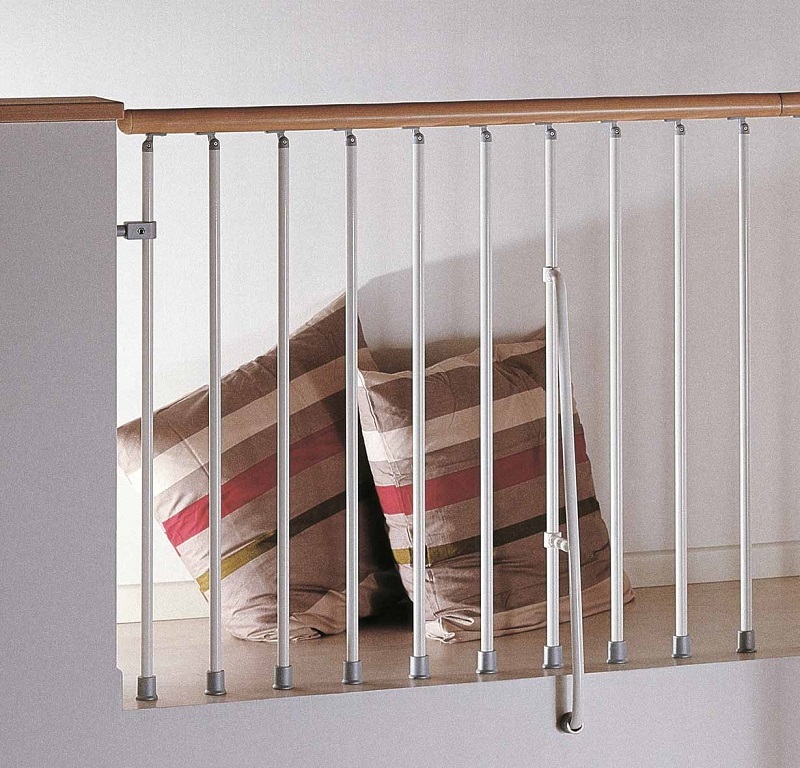 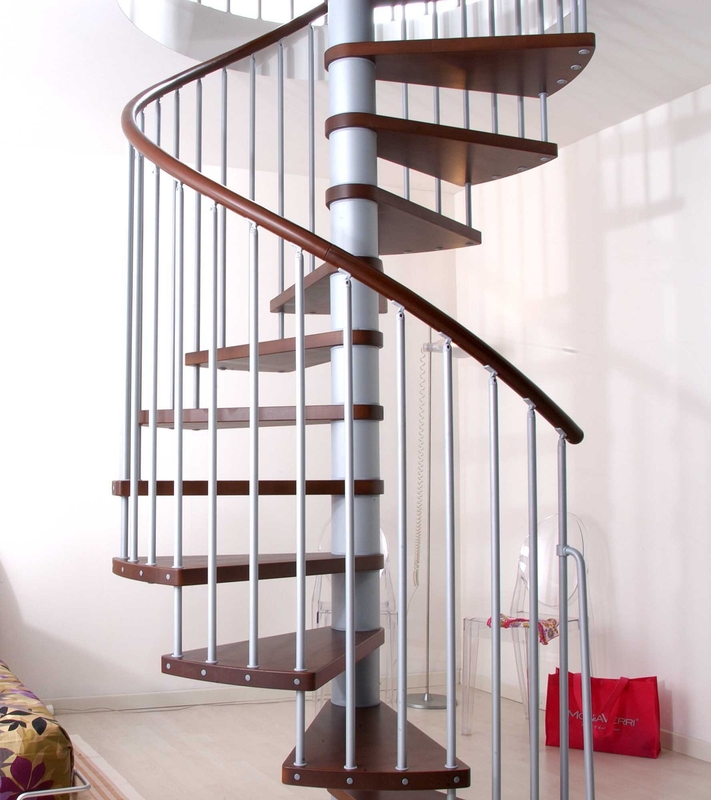 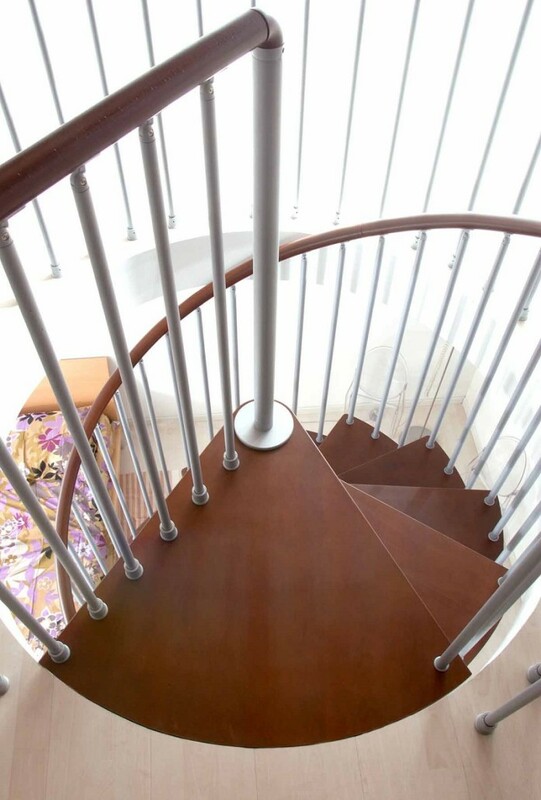 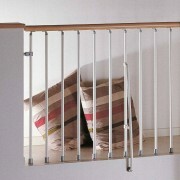 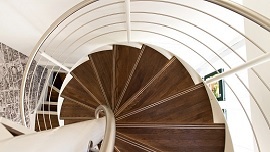 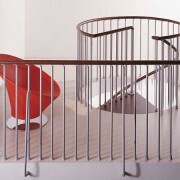 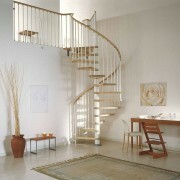 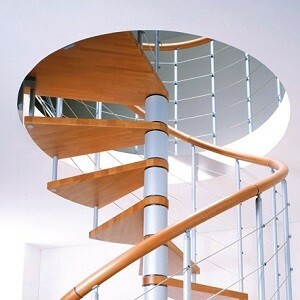 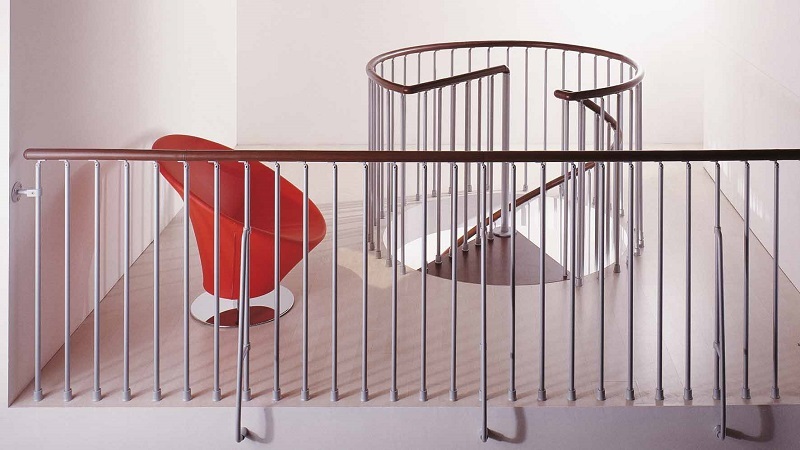 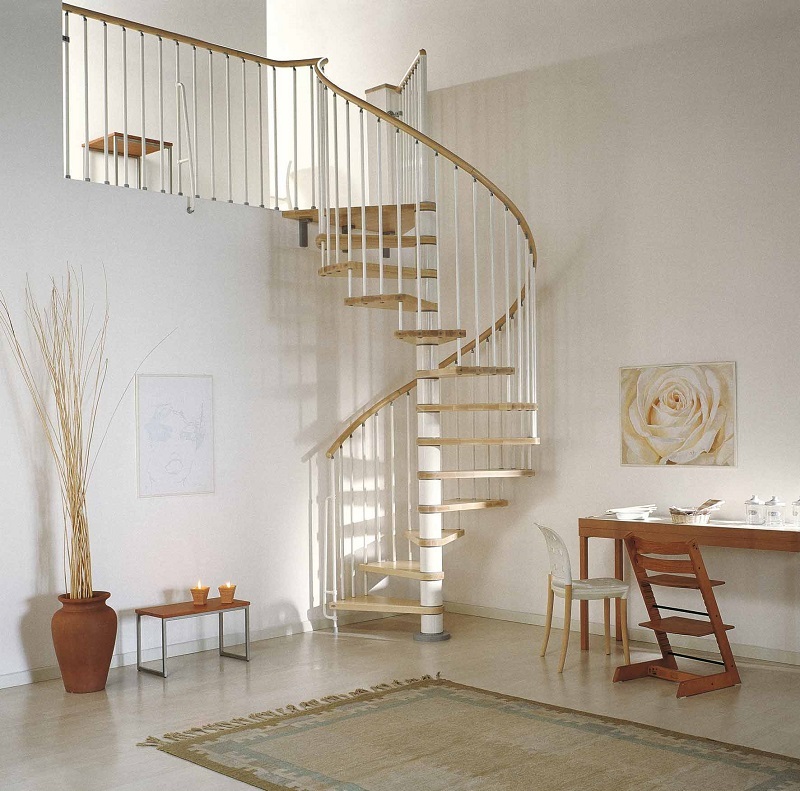 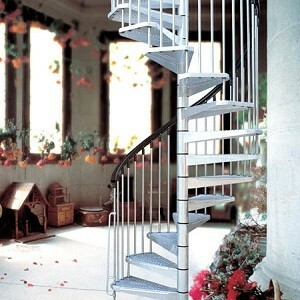 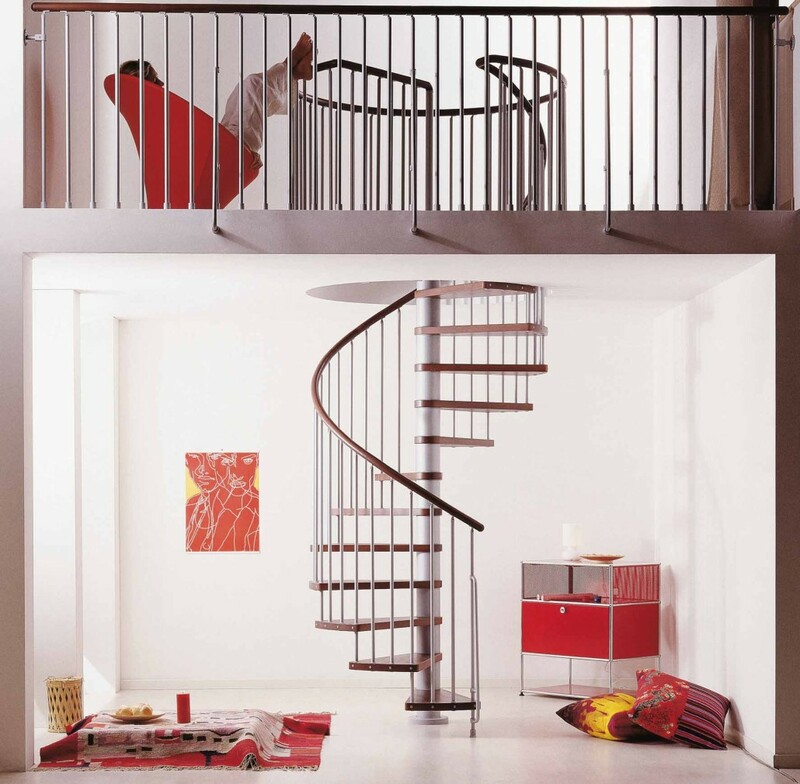 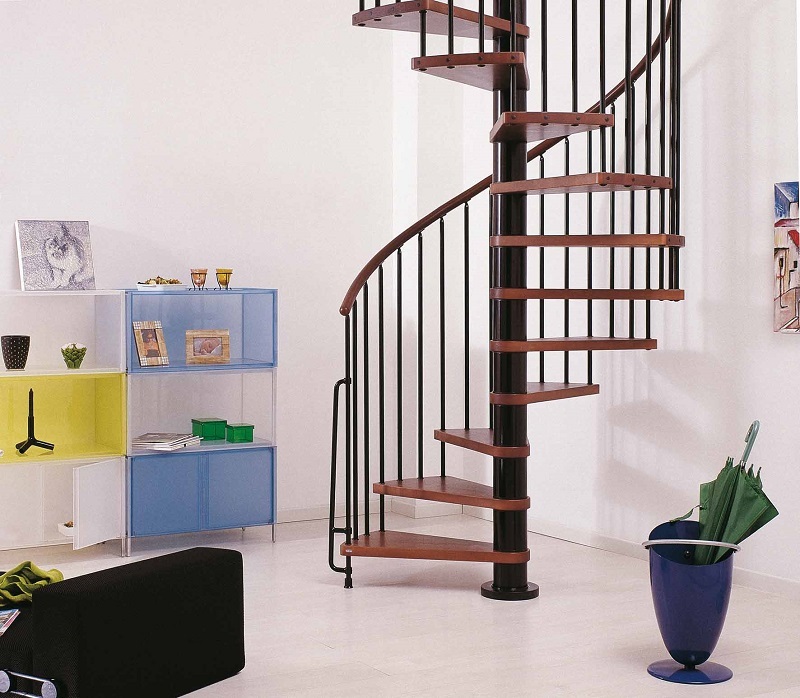 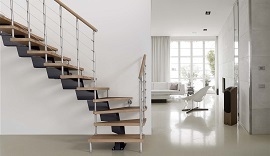 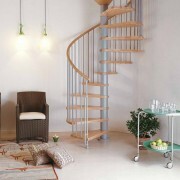 The Klan spiral staircase can come in four different diameters: 1.2m, 1.4m, 1.5m or 1.6m it can also serve floor to floor heights of between 2.1m – 3.76m with a step per rise adjustable any where between 210 – 235mm. 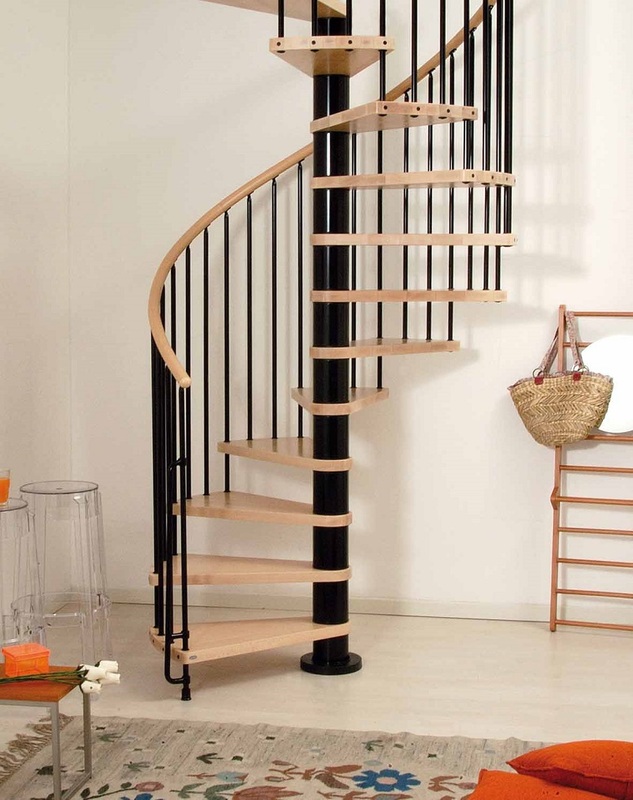 Prices for the standard kit of 13 risers are £ 1,349.00, £ 1,549.00 and £1,599.00 (Including VAT and delivery) for the 1.2m, 1.4m and 1.5m / 1.6m respectively.